Australia predicts it will be the biggest exporter of liquefied natural gas (LNG) in the world within five years, the country's federal resources minister said during a speech at a conference in Texas Wednesday. Gary Gray said with seven of the world’s twelve projects under construction in Australia, he expects the country's production will approach 90 million tonnes a year by 2018. 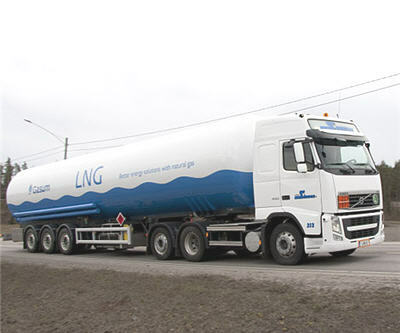 The International Energy Agency predicts a 50% rise in gas demand by 2035, he said, making LNG the fastest growing energy source with demand potential similar to coal in the same period. Global gas trade is shifting to the Asia-Pacific region with more than two-thirds of LNG production serving the area with imports increasing on average by 7% a year — from 185 million tonnes in 2012 to 272 million tonnes by 2018. Gray said China will account for a fifth of the increase and will become one of the world's largest LNG importers. Emerging economies overall will account for 80% of increased global demand over the next 20 years.